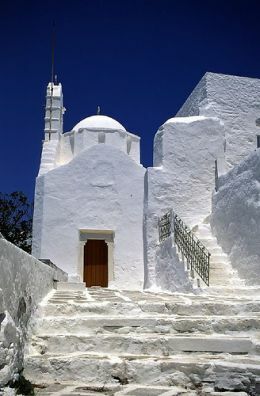 Say that you want to go to Greece in the near future. Remember when a travel agent used to do all the work of booking your hotel, tours, rental car, flights, etc.? I suppose there are still a few travel agents still around keeping busy, but many of us book our trips online now, all by ourselves. The NY Times travel section is still a good place for last minute deals. Vacation Rental by Owner is a good site for finding great homes or apartments in the city or country of your choice. MomsMinivan offer 101 ideas to keep the kids busy in the back of the car. Yelp is a social networking site that shares information about travel destinations: shopping, events, restaurants and other points of interest. For international travel warnings from the state department, and also their fabulous background notes on all the countries in the world (continuously updated). The Center for Disease Control provides health alerts about both domestic and international travel.